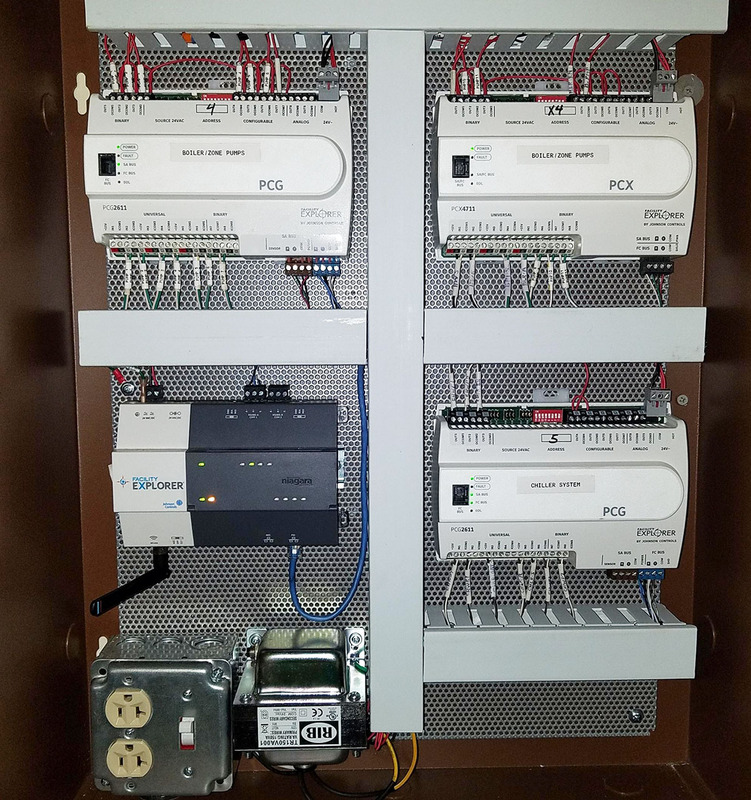 Install and service quality Johnson Controls Facility Explorer DDC Controls in the greater Rochester area along with servicing, installing and maintaining many other systems including Carrier, Wattmaster and many more. 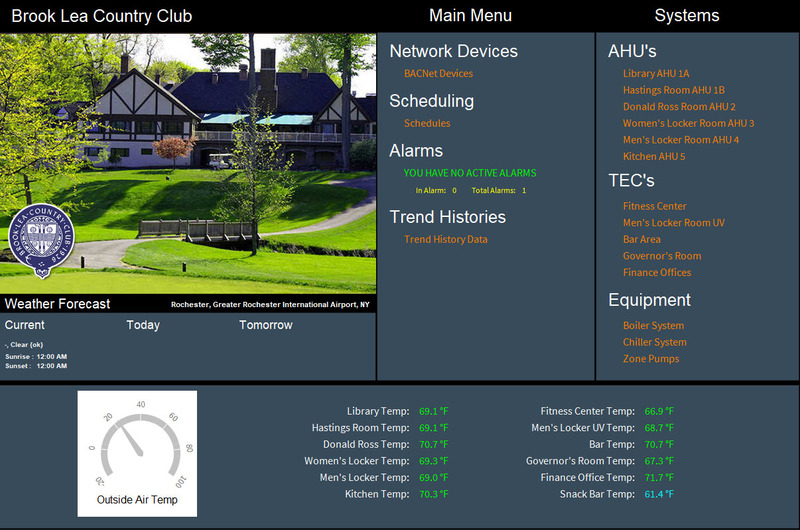 Crosby-Brownlie is one of the first Certified Johnson Controls ASI Contractor participating in this program in New York State. 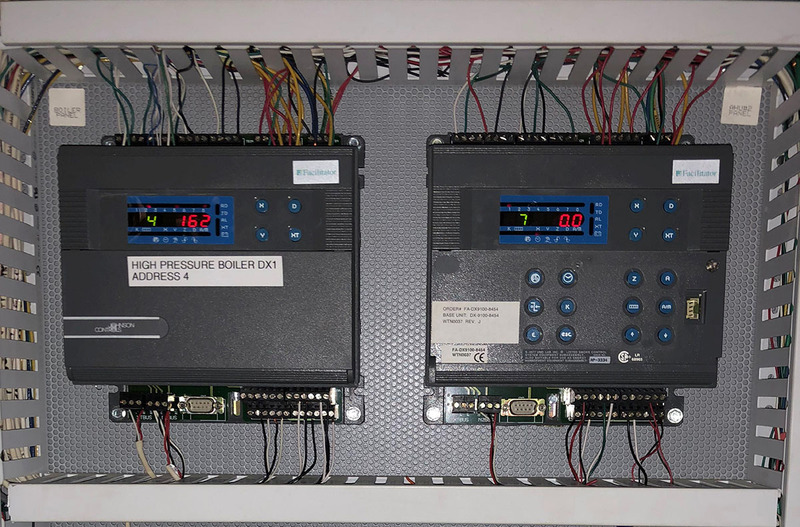 With Niagara AX and N4 certifications Crosby-Brownlie has the knowledge and training to competently operate these systems. 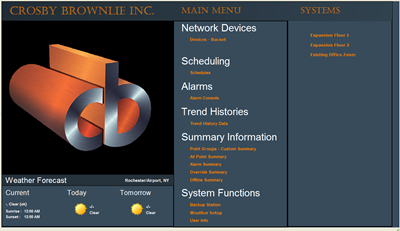 With over 15 years of experience and dozens of installations Crosby-Brownlie can provide the services that you need to keep your building automation system running efficiently and reliably for many years. 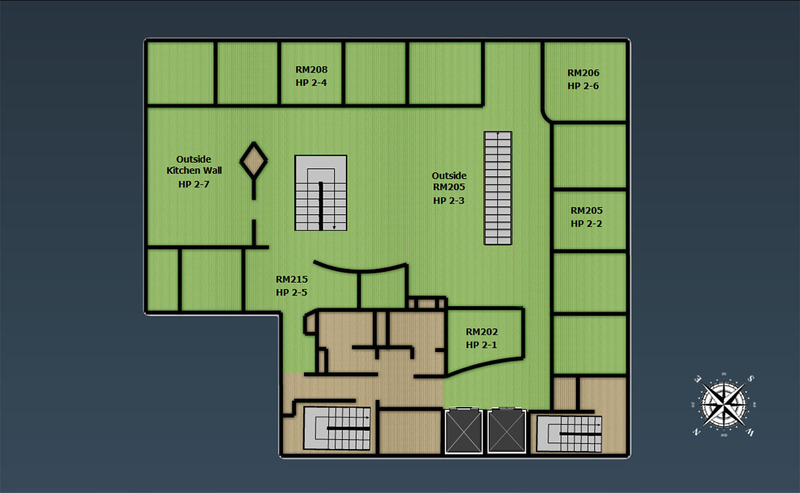 Need help with your building controls?